ULTRATIME ZERO means “start from zero”. It took inspirations from the sundial, one of the earliest and simplest devices to measure time in history. We reinterpreted this concept into a stunning one-hand watch by simply using dots and lines. In order to make ULTRATIME ZERO more recognizable and classy. Aiming to express the beauty of the planets and objects in the universe, we put much effort into choosing the suitable materials for the dial. Eventually, we used the imported real marble and carbon fiber due to their uniqueness and excellent quality. ULTRATIME ZERO means “start from zero”. It took inspirations from the sundial, one of the earliest and simplest devices to measure time in history. 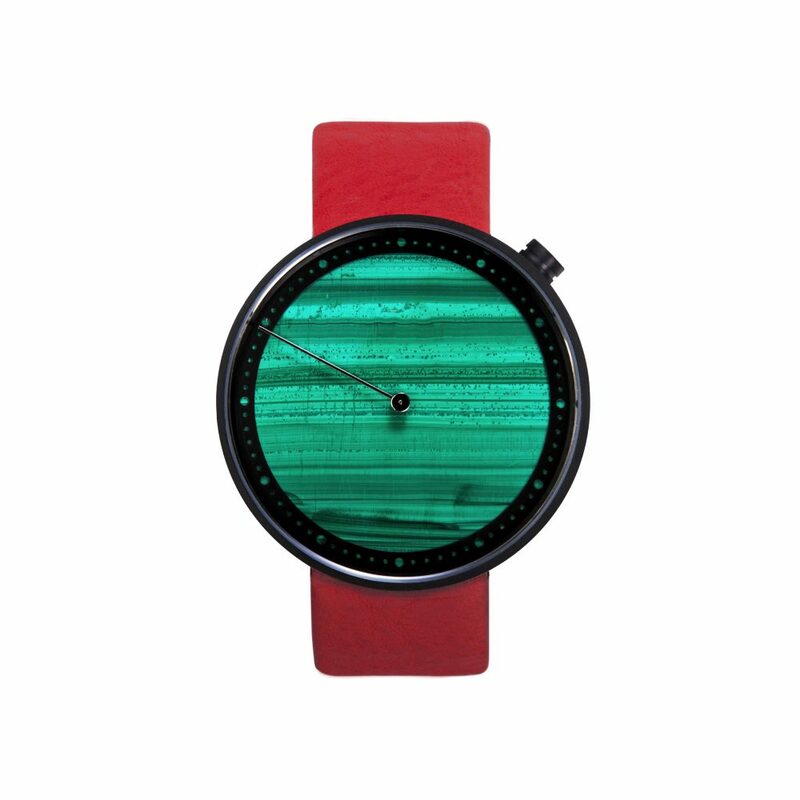 We reinterpreted this concept into a stunning one-hand watch by simply using dots and lines. In order to make ULTRATIME ZERO more recognizable and classy. Aiming to express the beauty of the planets and objects in the universe, we put much effort into choosing the suitable materials for the dial. Eventually, we used the imported real marble and carbon fiber due to their uniqueness and excellent quality.